Perhaps one of the best kept secrets among discount and deal hunters in Singapore is GroupHunt. As its name might suggest, GroupHunt allows you to organise bulk discount requests to brands. The concept of bulk discounts may sound simple, but finding a sizeable group all by yourself is no easy task. To make that happen, GroupHunt matches like-minded shoppers together, offering them the tools to discover, share, and buy the latest products as a group. 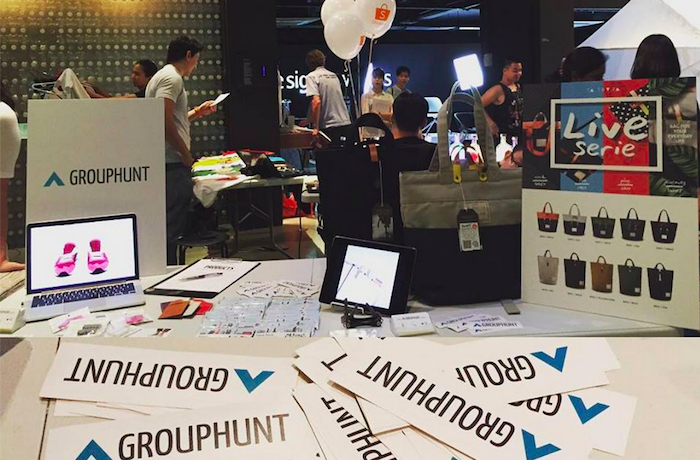 Launched earlier this year, GroupHunt was founded by Joel Leong and Johnbosco Ng, and the team recently shared with us that they have crossed their 100th GroupHunt campaign. The platform has also saved their community of enthusiastic buyers a total of $82,000 since its beta launch. At a time when Asia Pacific has become the world’s largest regional e-commerce market, the uptake on GroupHunt has been quick. The website has grown to house communities in over 12 categories, attracting shopping enthusiasts with wide ranging interests — from coffee aficionados and fountain pens lovers, to everyday carry (EDC) junkies and cycling fanatics. According to Joel, the most popular hunt would be the Pilot Iroshizuku Inks; the team has done 12 orders so far and for each of these hunts, GroupHunt places an order of 118 bottles with the supplier. Other popular categories which see a lot of requests include writing, EDC, as well as events. While the team remains tight-lipped about their current number of users and traction, building up GroupHunt hasn’t exactly been smooth sailing. One common problem that most of us would be familiar with is that mass online orders aren’t traditionally well governed, with lots of scammers, late shipments, missing products and et cetera in the mix. Building up trust and reputation as a platform that can deliver on their promises remains one of the main focuses of the team. “Educating users to trust and embrace this new form of user-led group purchasing is something we’ve put a lot of thought into,” Joel told Vulcan Post. Other than instilling more trust among its users, the GroupHunt team is also working tirelessly to get more enthusiasts categories on board. 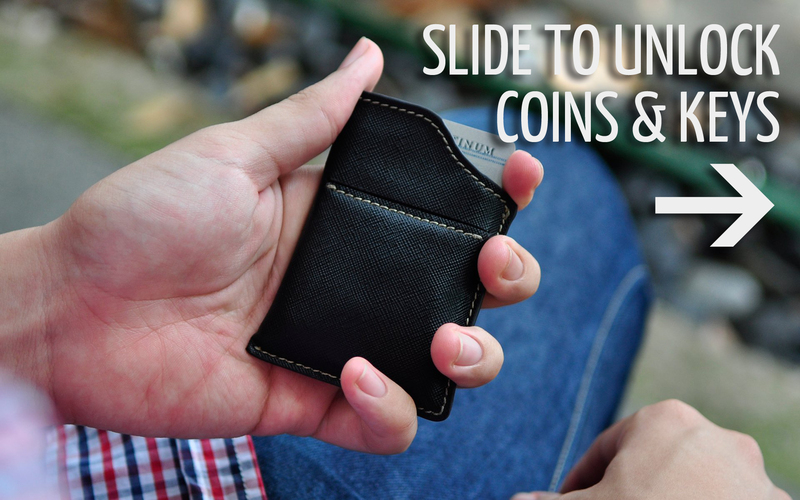 “We are now seeing some traction in Cycling, Coffee, Fishing, Photography, and Gaming. The bigger the community, the more effectively GroupHunt can operate. We also believe that enthusiasts are just more interested in nature — it’s not hard to find someone who is both interested in photography and writing, for example. We want to become the place where enthusiasts converge to discover, discuss, and buy the latest products — with the community. Product wise we are looking to move towards a platform model in the next year, so that individuals can also start organising on GroupHunt,” Joel added. Slightly less than a year old, Grouphunt is still taking its time to listen to the community and add on new features and product categories. So if you have a product you really like, you can organise hunts through GroupHunt — who knows, you might just be able to get the product at a discounted price. If you want to enjoy additional discounts, here’s a promo code for you, which entitles you to an additional 5% off on top of the 40-60% group discount rates. 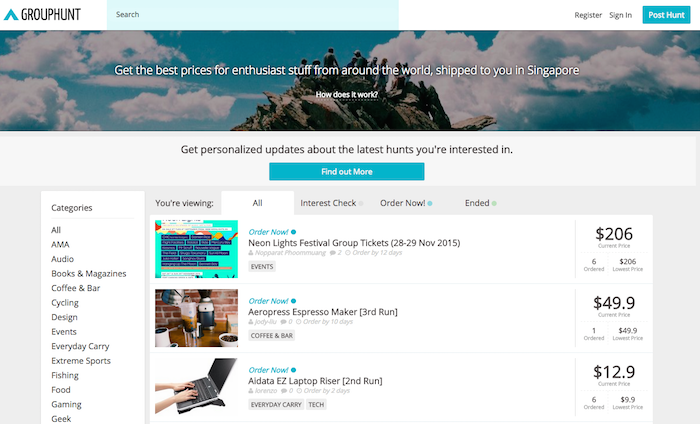 Use promo code “VULCANHUNT” on any live hunts ongoing at Grouphunt.sg in the month of October (valid till 31st Oct 2015).